← I Can’t Wait to Get on the Road Again! 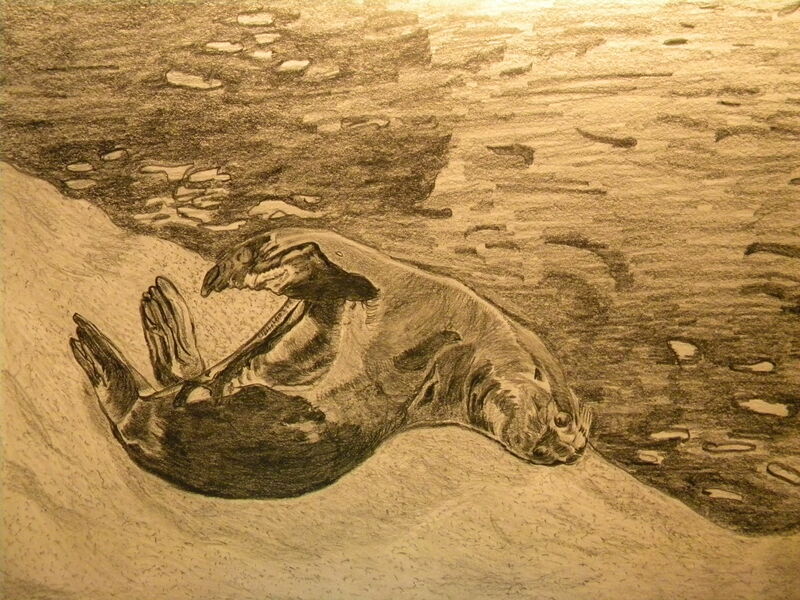 Posted on November 21, 2013, in Art Talk and tagged art, drawing, pencil drawings, Sea Lion. Bookmark the permalink. 2 Comments. Thank you so much, Jill! I appreciate that.